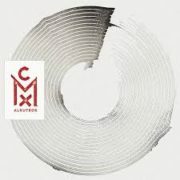 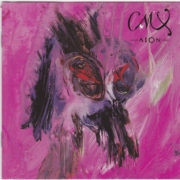 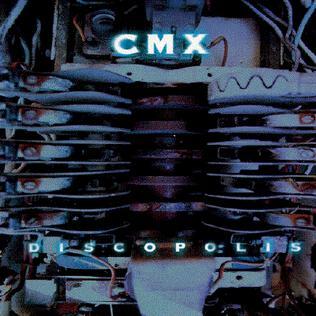 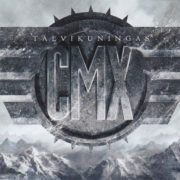 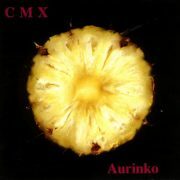 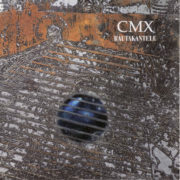 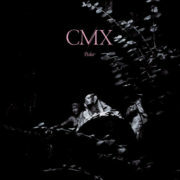 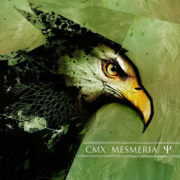 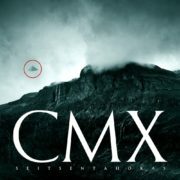 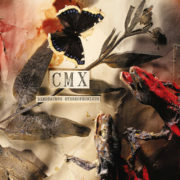 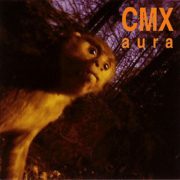 Discopolis is the sixth studio album by the Finnish rock group CMX. 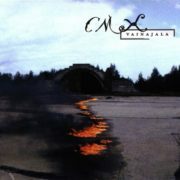 It was released in November 1996. 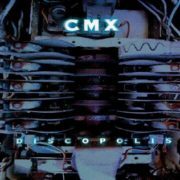 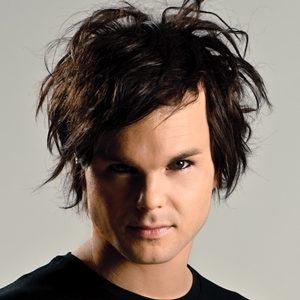 With Discopolis, CMX took a different approach on recording with the goal of making the first entirely Pro Tools -based album in Finland. 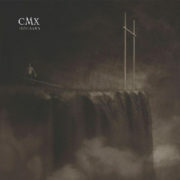 The basic concept was to build the songs from small pieces, emphasizing editing and production over playing and recording. 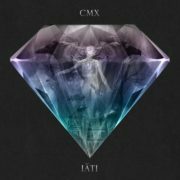 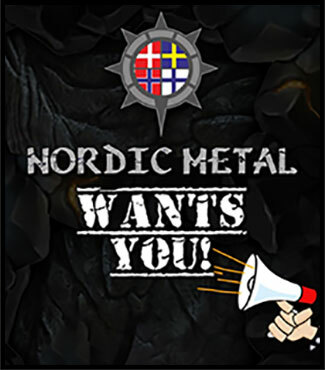 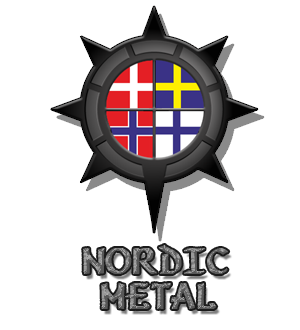 The result was successful in sales, but received some negative critique in reviews.